for users in all languages. We’ve used your feedback to help us update the look and feel and make it easier to find the information you need quickly. We’ve highlighted some of the big changes below. 1. Improved navigation: The simplified navigation and updated homepage are designed to help you find the content that you’re interested in, quickly and easily. 2. 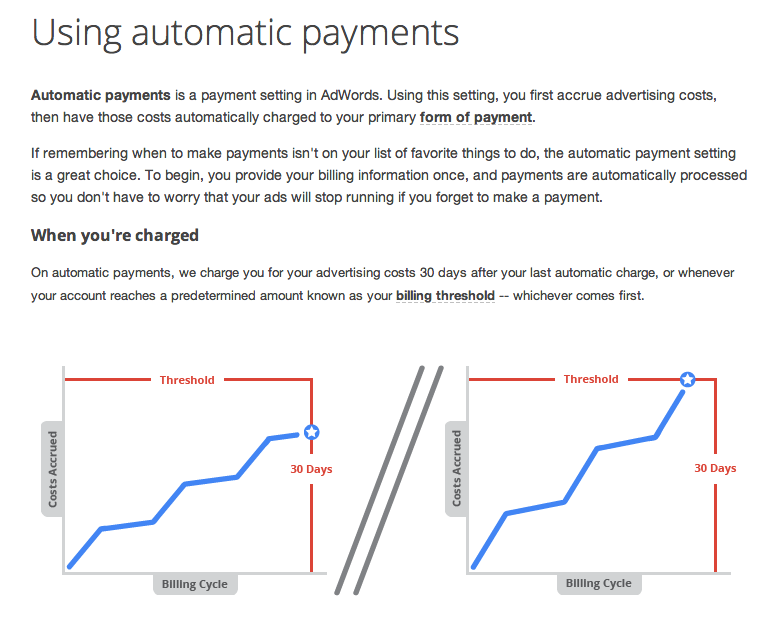 More visual help: We’ve added more screenshots and infographics to help explain AdWords features and concepts. 3. 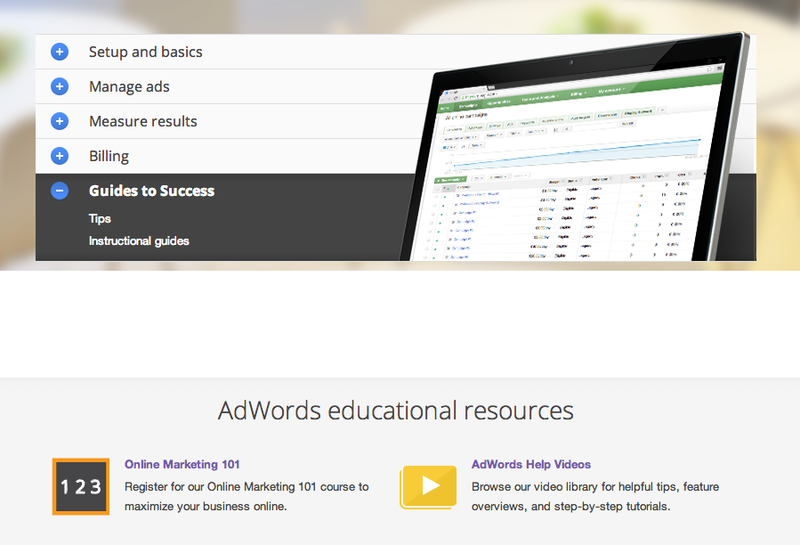 Guides to success: We're introducing a new “Guides to Success” section dedicated to educational resources and tips to help you get the most out of AdWords. We'd love to hear what you think of the new help center. You can click the Send Feedback link in the lower right hand corner of any help center page to share your thoughts, and we'll continue to listen so that we can make the help center even better. You can also follow our help center thread in the AdWords Forum to share your feedback and connect with other users in the AdWords Community. 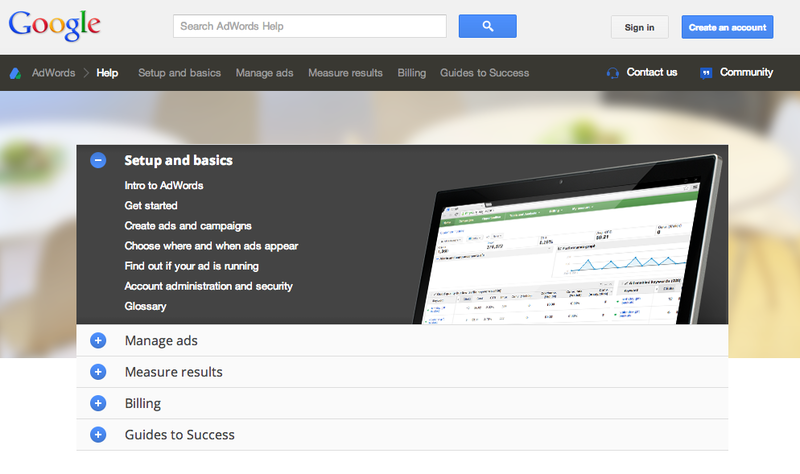 We’re happy to announce the launch of the redesigned AdWords Help Center for users in all languages. We’ve used your feedback to help us update the look and feel and make it easier to find the information you need quickly.